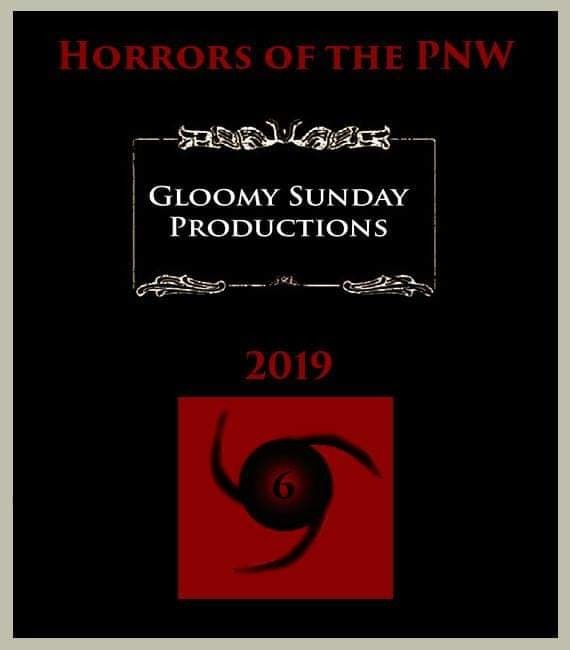 Today’s review will be the start of something a little different for the Hass Haus of Horror. 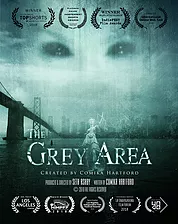 While some of our team works on the podcast for the Stephen King series, Castle Rock, I’ll be doing a series of reviews for the incredibly talented Comika Hartford’s, Grey Area. Comika is an actress, writer, producer, and director in the indie film scene and her work speaks for itself. As the series goes on we’ll be taking some time to introduce you to the people bringing Grey Area to life. It’s not often that we have the opportunity to really get to know the ins and outs of the films and series that we love. 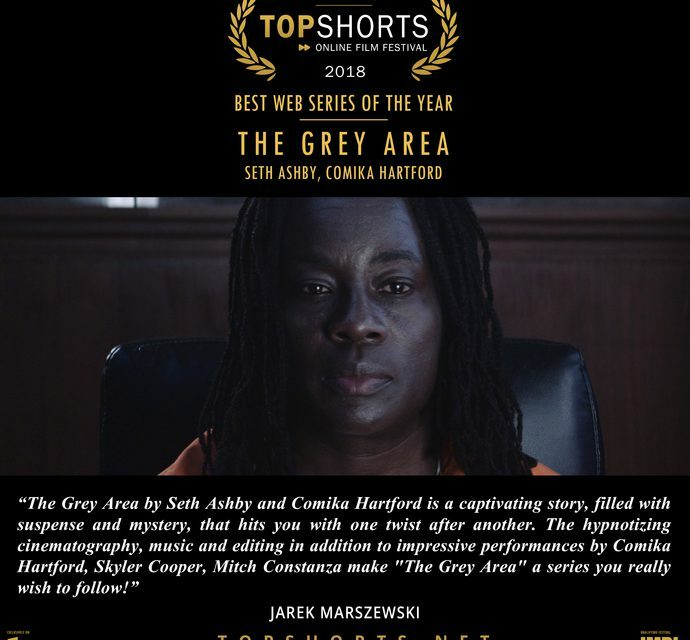 With Grey Area, we’ll get to know the characters on a totally new level, getting a look into who they are from the people that know them best, the actors and actresses portraying them and the writer and director responsible for creating them. As a writer, specifically for my own films, I always wish I could give that little extra bit of insight into who my characters are and the additional depth that drives their decisions but there often isn’t time and it becomes a story for another time. 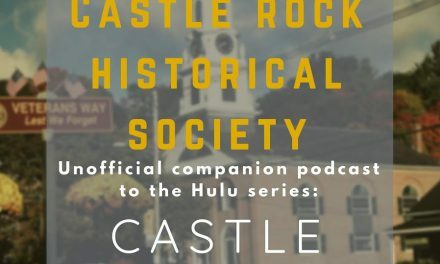 It is my hope that being able to do that for Grey Area will give you that much deeper of a connection with the characters Hartford has provided for us. Here is a bit about the series from the writer and director, herself. The series launches at full speed right out of the gate. It feels like a cross between The X Files and Law and Order with a bit of the dark intensity of The Prophecy, thrown in to pull it all together. Grey Area’s premiere wastes no time in establishing itself as a series to get hooked on. Comika Hartford makes for an absolutely terrifying lawyer and demon in “Ariel Price”, going from terrifying to terrified in between heartbeats, and I genuinely cannot wait to see where she takes this character. Her soon to be “victim”, “Eric Griffin”, played with truly disgusting smugness by Mitch Costanza, gives us some insight into the kind of evil we can be expecting on this series. Unfortunately, it’s “The Angel”, played with an incredibly commanding presence by Skyler Cooper, who I desperately wanted to see more of but was given the least amount of screentime. And now for some technical talk. I am very happy to say that this series has done a phenomenal job with their technical work. The editing is smooth and the post-production visual work is fantastic. Throughout the short, the title cards are integrated into the shots and it looks phenomenal. Far too many short web series suffer from a desire to utilize visual effects that are out of their reach and there is nothing like that here. Each visual effect is clean, professional, and looks on par with anything you’d see on Supernatural or The X Files. The sound work, cinematography, direction, and performances were all phenomenal. From a technical standpoint, this short is very well done and feels as good or better than what some of the bigger networks are putting out. It should be pretty apparent that I am really happy with what I’ve seen of The Grey Area and where I think that it’s headed. I am a long time fan of Law and Order, The X Files, and Supernatural. While these are all series that have influenced The Grey Area it still feels wholly new and unique. The crew behind this series is incredibly talented and it shows in every minute of this episode. I really cannot wait to see what comes next. 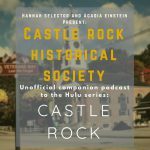 NextCastle Rock Episode 9 Hot Take – Hannah was Right! Ok i need to watch it first bef8i read this.